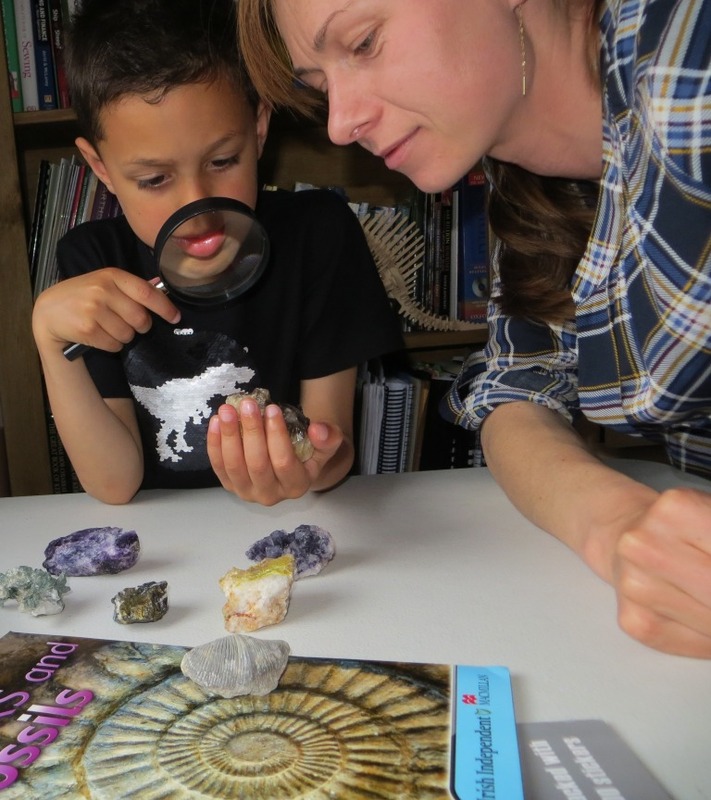 Join geologist Gosia and explore the world of fossils and other treasures that can be found at our lovely beaches in Kerry. Gosia can often be spotted looking at the rockpools out in Fenit and Barrow. She has a very fine collection and Gosia would love if you brought your own fossils along. This drop-in workshop takes place between 2 and 4pm and is part of our Sásta Family Saturday Fun, which take place on select Saturdays throughout the year. It’s suitable for all the family with various activities for different age groups and abilities. The fossil clinic workshop is included in our regular admission fee. Afterwards, why not explore our Museum Discovery Trail, dig up Viking skeletons in the Archaeology Hall and dressing up in costume for a stroll through the Medieval Experience? Please note that children need to be accompanied by an adult at all times.